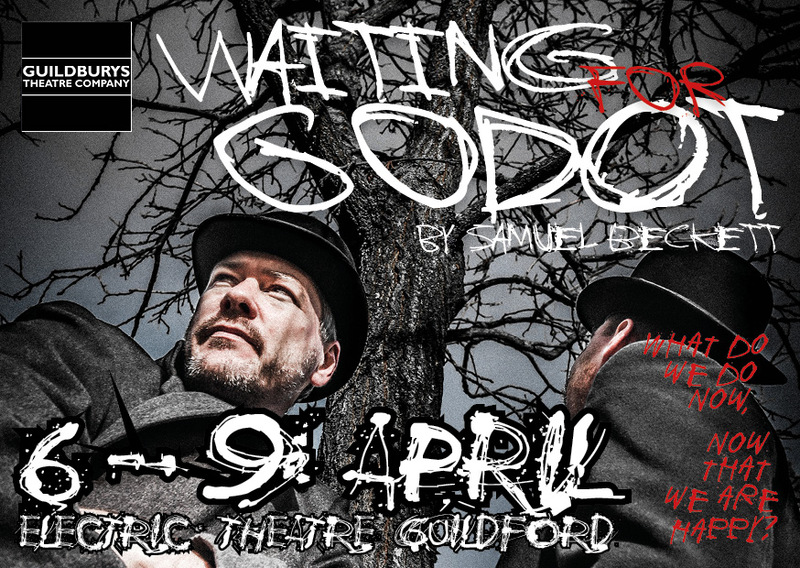 We are Waiting for Godot ! Excitement is building. Take a look at our video to get a flavour of our Spring show here.